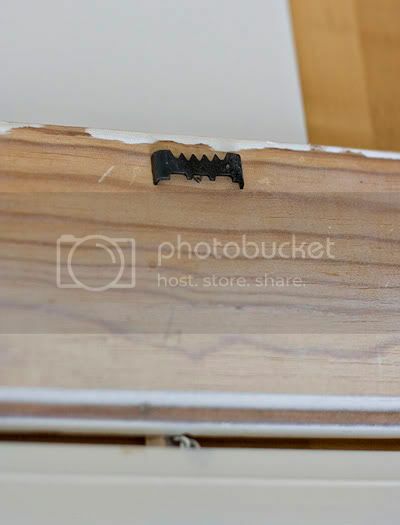 First, you need to start with an old window shutter. These can be found at just about any thrift store. If you have a Habitat for Humanity ReStore in your area then you will for sure find some there. 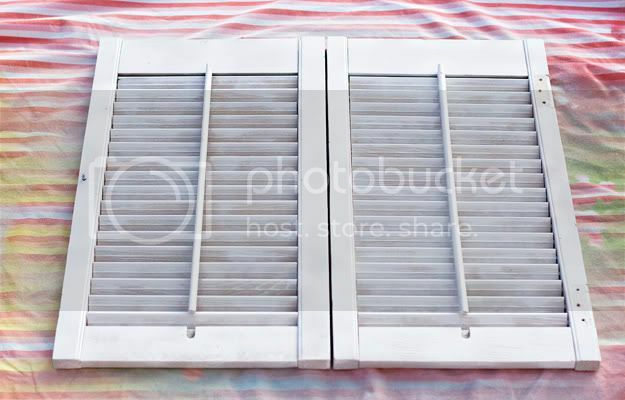 Make sure that you have wiped down the shutter cleaning off any dust, spider webs, etc. 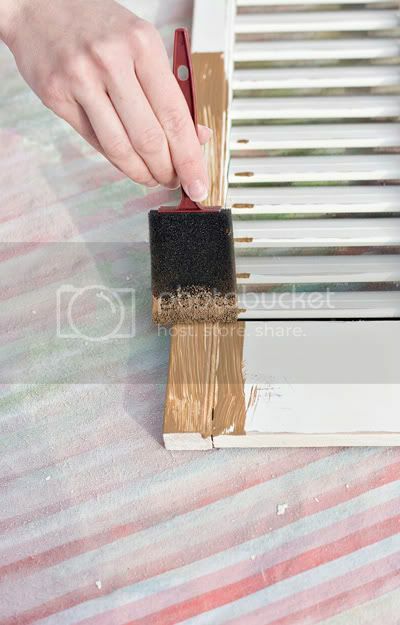 Also, make sure that the shutters are pointing upward while painting and sanding. This is the direction in which they will need to be for you to attach your clothespins. 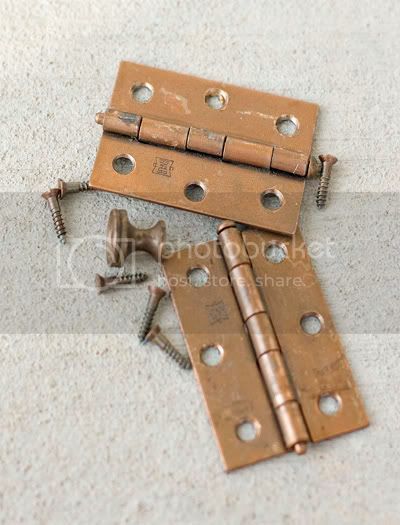 Next remove all hardware from the shutter. Cover the shutter with a nice coat of spray primer. 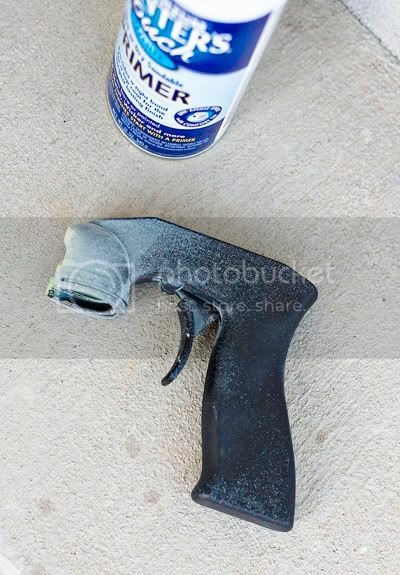 A helpful tip when using spary paint for bigger projects in one of these handle guns. Without one your poor little hands will be in pain. This is the shutter with the primer sprayed. 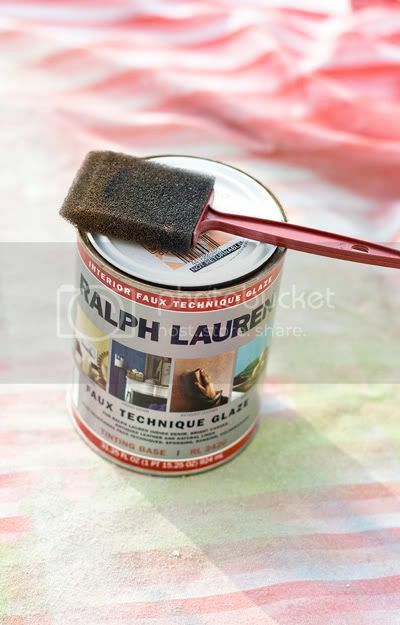 Next you will apply 1 - 2 coats of your spray paint. I choose heirloom white from Rust-Oleum. 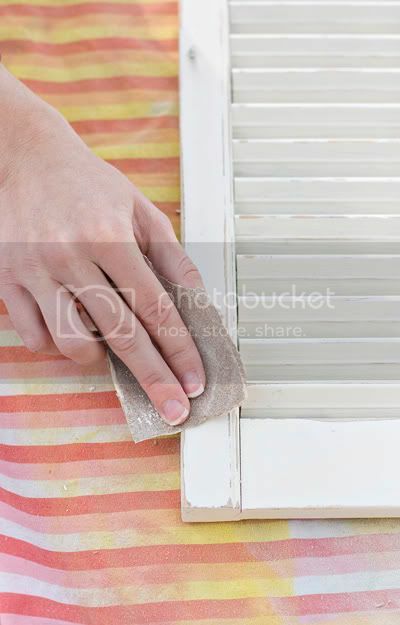 After your spary paint has dried sand the edges to give everything that nice antiqued, weathered look. 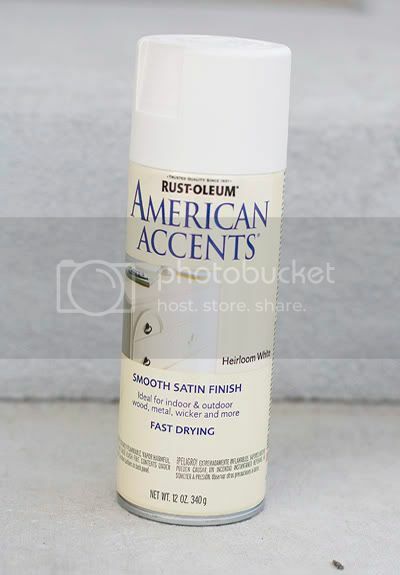 When you are using glaze to antique wood this is not a necessary step, but if you really want the glaze to soak into the wood you will want to sand your edges. Here are all of my edges nice and sanded before the glaze has been added. Now is time for your glaze. If you are unsure about glaze (which I was at first) go to Home Depot and they will help you out. 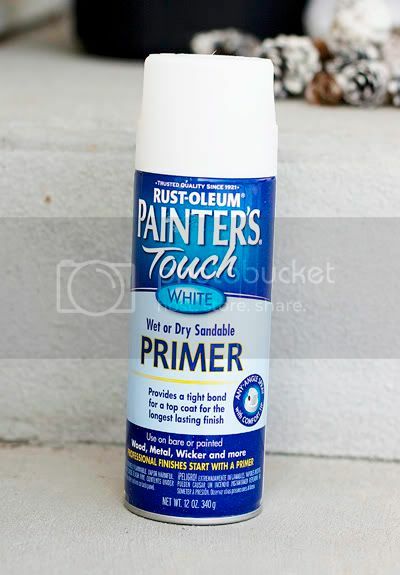 All you need to do is pick your can of glaze and then the paint color that you would like your glaze to be. Home Depot will mix everything for you. I choose a brown paint color for my glaze. Take your foam brush and cover the entire area with the glaze. Now with a wipe or paper towel wipe away the glaze. 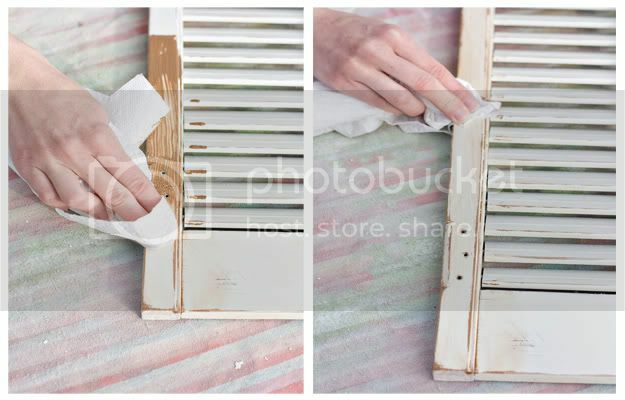 Repeat this process until you have glazed your entire shutter. After the glaze has dried add a wall hanger to the back. 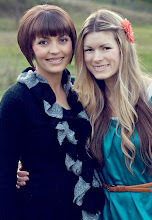 You can leave them plain, modpodge, add embellishments, whatever you choose. Finally you have a beautiful wall display to hold all of the things that are precious to you. 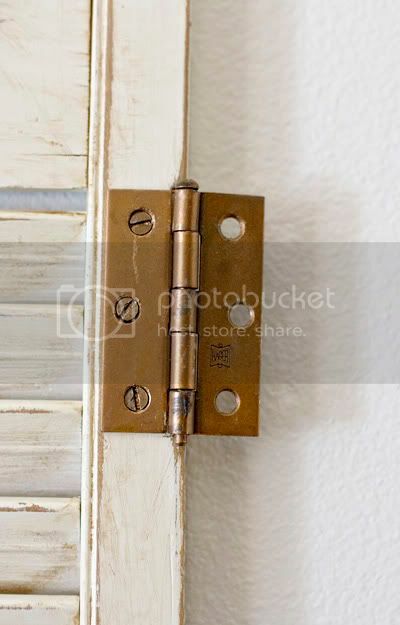 LOVE that you kept the hinges on the side - so cute! 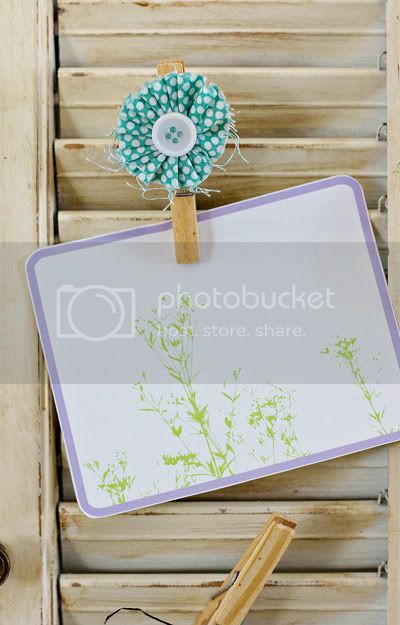 We love to see ways to reuse old shutters! Thanks for the tutorial. These are so cool! I used some for a stand-up photo display but never thought about hanging some on the wall! Love this, especially the clothespins. I just love this! I'll be featuring it on Sumo's Sweet Stuff! 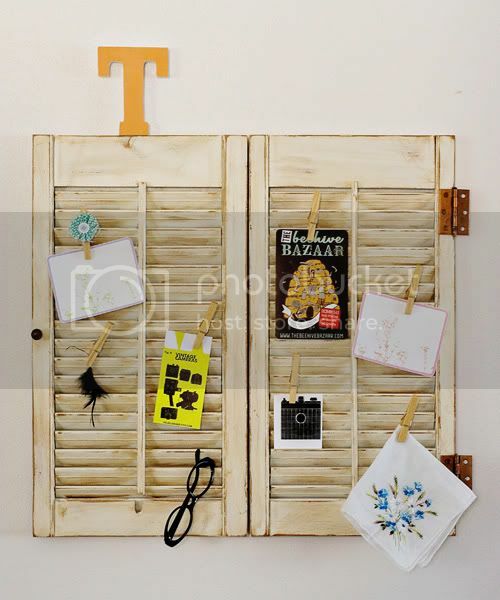 I love how you made an old louver into a beautiful wall display, such ingenious idea indeed. For me, there are two things that I need at home - privacy and safety. That's why I have installed several louver. Manufacturers have shown me a lot of variations to choose from, and it looks awesome. As mentioned earlier home safety is very important to me, for this reason I also installed dampers. Manufacturers created them to prevent backdraft and fires. Your blog is so fun! 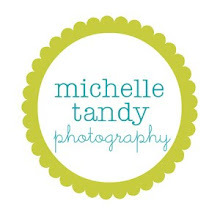 You've got some great projects, I'll be following :) Thanks!! 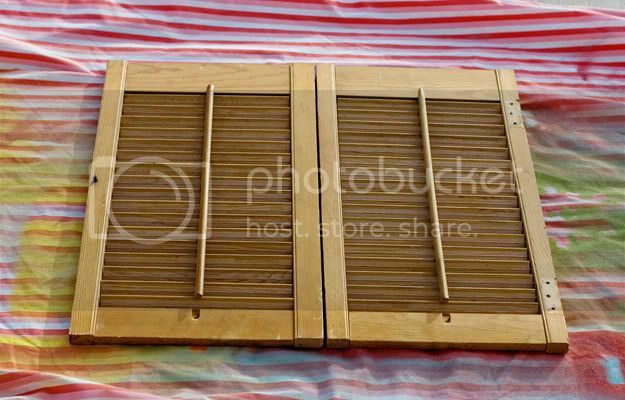 you reuse it the old shutters...genius. Such sunglasses blogs are very difficult to locate and I appreciate this blog for having bulk of useful window shutters information on the topic. Nice I also share with you something hope this helpful for you my friends. When to make use of Chain Wire Fencing Fencing is mostly mounted by real estate owners, business owners, and in addition in various out of doors activities. temporary fencing Charlotte There are numerous out of doors occasions like sports activities, celebrations, public gathering, and every other general public restriction places wherever temporary fencing is put in to control the audience. Check it out thanks. 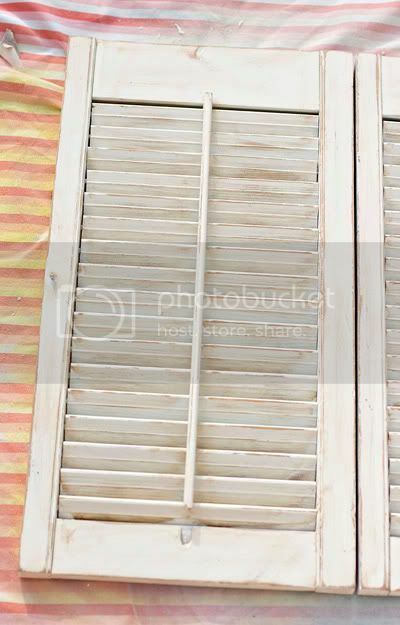 The constantly changing fashionable take on window shutters demonstrates the depth of the subject. While much has been written on its influence on contemporary living, several of today’s most brilliant minds seem incapable of recognizing its increasing relevance to understanding future generations. Often it is seen as both a help and a hindrance to the aristocracy, many of whom fail to comprehend the full scope of window shutters. Though I would rather be in bed I will now examine the primary causes of window shutters. 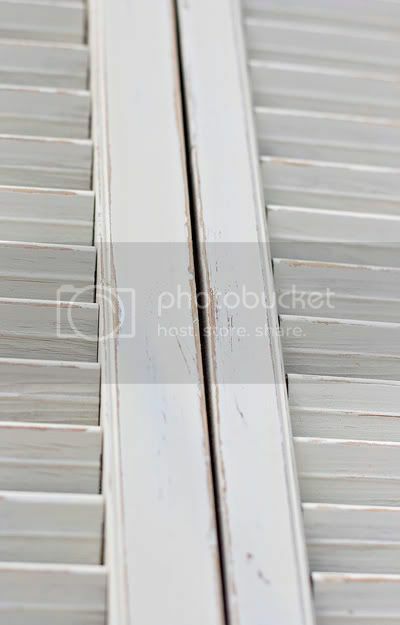 Amazing all pic, I hope the best services to buy wonderful window shutters. Thanks for sharing this nice and relevant blog. We are also working with window shutters and blinds. It's glad to find this post for shutters houston and you have maintained well your beautiful blog and you collect very informative knowledge.